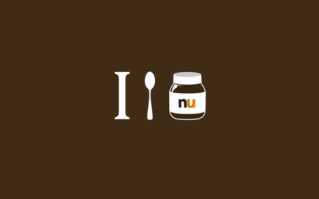 I Spoon Nutella. . Wallpaper and background images in the Nutella club. Spread The Love سے طرف کی EO!